Part of this analysis should include an assessment of the core exercises that make up your bodybuilding training program. In this article we'll look at the shoulder exercises that have proven their worth to serious bodybuilders for many years. All exercises should be performed to failure with one set of six to eight reps.
1. Dumbbell lateral raises - this exercise provides the best way to develop the lateral head of the deltoid. - Hold the dumbbells at the sides with the palms facing the thighs. - Raise the arms up and to the sides until parallel to the floor. Make sure the elbows remain slightly bent. 2. Bent-over dumbbell lateral raises. - Bend over at the waist with the knees slightly bent. - Raise the arms up and to the sides as high as possible. 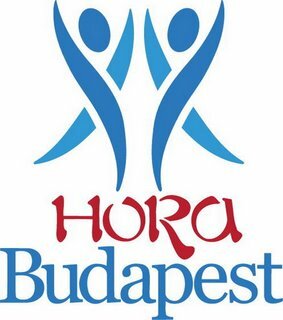 Írta: Hora Budapest Idő: 3/09/2015 10:59:00 de.